With Brexit hanging in the balance and the prospect of no deal remaining very real, it would be sensible to plan for such. 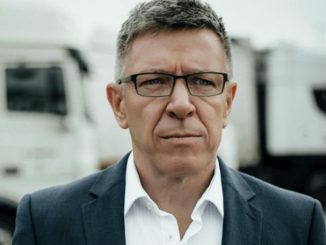 There is always talk of delays at Calais but we do not subscribe to this negative way of thinking as UK customs have no intention of delaying imports into the UK, but they do need your help! 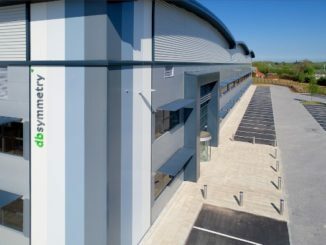 Outdoor clothing and equipment retailer Go Outdoors has taken a 353,000sq ft distribution centre in Middlewich, Cheshire. 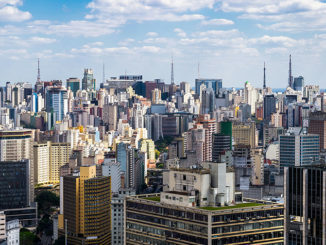 Cities play a critical role in both causing and potentially solving many of today’s sustainability challenges, says Professor Xuemei Bai, a leading expert and thought leader on urbanisation and sustainability and the latest recipient of the 2018 Volvo Environment Prize for her work in creating new cities and transforming existing cities to be sustainable and liveable. 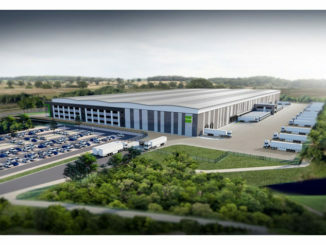 Thames Enterprise Park has submitted an outline planning application to Thurrock council to create a 5 million sq ft ‘superhub’ on the site of the former Coryton Oil Refinery. 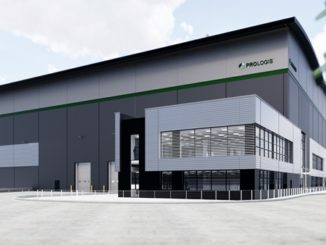 Prologis has secured planning consent for a 535,000sq ft speculative building at its Prologis RFI DIRFT development near Crick in Northamptonshire. 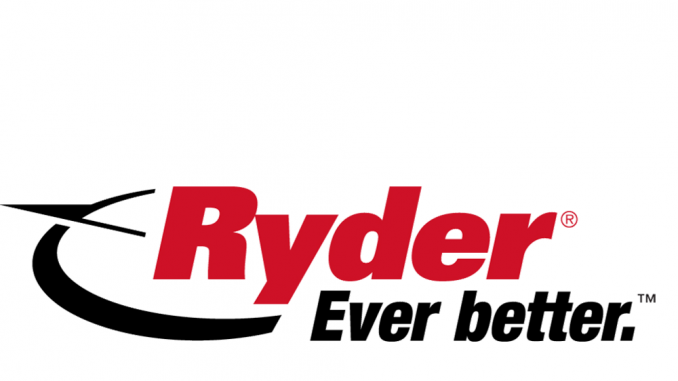 Developer db symmetry has announced two major deals with food retailers. 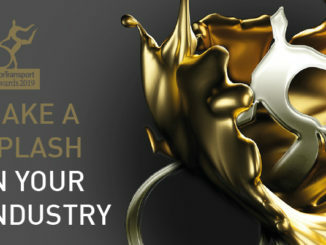 There can be no mistaking that the brand and reputation of diesel as a fuel for commercial vehicles has been damaged in recent years. 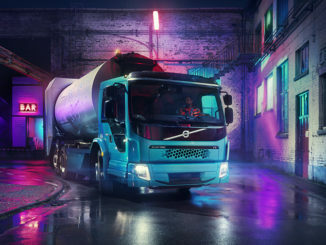 Indeed, one effect of the 2015 ‘Dieselgate’ scandal has been to shine a light not just on diesel cars, but on all diesel-powered vehicles and the significant part played by their oxides of nitrogen (NOx) emissions in affecting urban air quality. 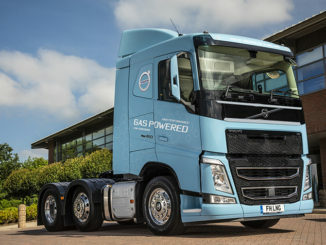 Many operators and manufacturers are pleased with the news in Chancellor Phillip Hammond’s Budget speech last month that the difference in duty for diesel in comparison with alternative fuels such as CNG and LNG has been extended for a further eight years from 2024 to 2032, with a further review in 2024. 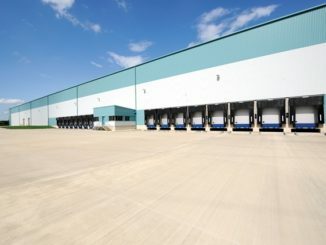 Goodman has begun development of a 405,000ft² warehouse in Bedford, due for completion next summer.